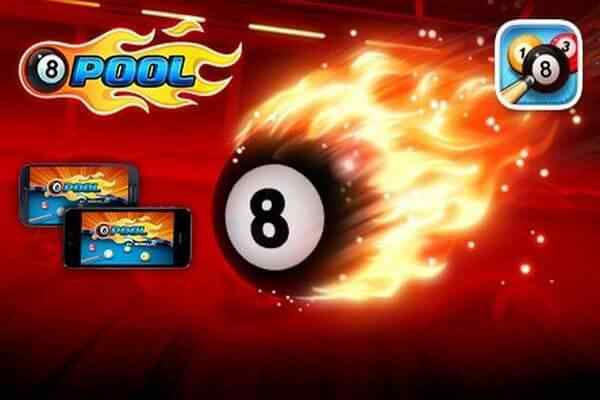 In the categories of online games, 8 ball pool game and other pool games have become very popular in recent times and are being played by most of players online. 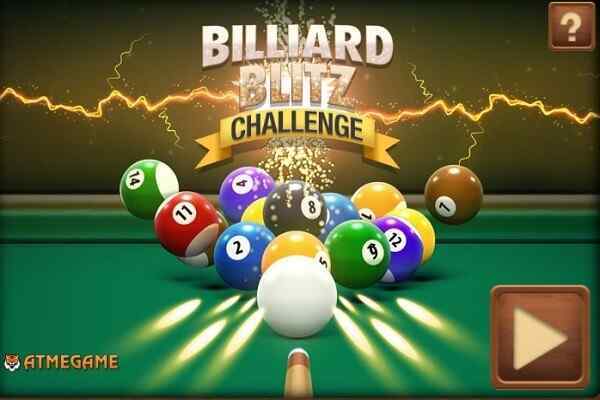 The indoor format of one of the most popular games online and most importantly being played in the United States and other countries Free Pool Games offers a unique sense of satisfaction when hitting the ball with stick to pocket with an urgency and accuracy. 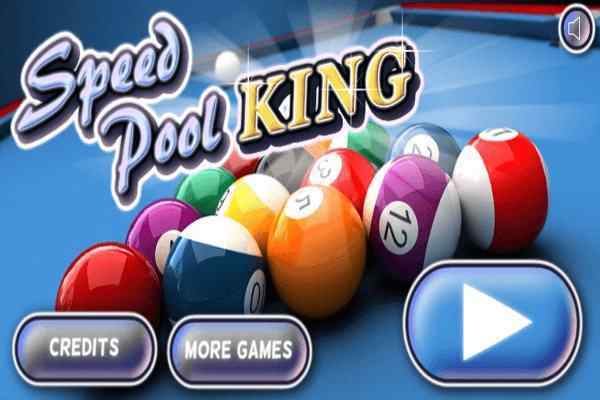 In the range of free pool games as simulated to be being as six pocket table of pool game at our site are offered in different gaming scenario and setup as flash games to be played online. 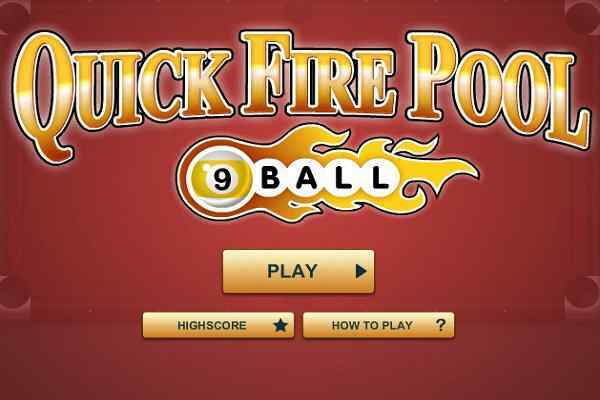 First of all, the eight ball game is very much popular among gamers across the United States and Europe. The eight ball game is being played with a full rack of fifteen balls and a cue let you to pocket 8 balls rightly in the spot. The different rules of gaming you will find here depending upon the pool game playing country and trending behaviors. Another popular variant of free online pool games is nine ball games, where one ball is placed at apex centered over the foot spot, the 9 ball at center and other balls placed randomly touching each other. Another interesting snooker games online is three ball using around only three balls at the game where players turn by turn pocket the ball and one doing it in the quickest time wins the game. 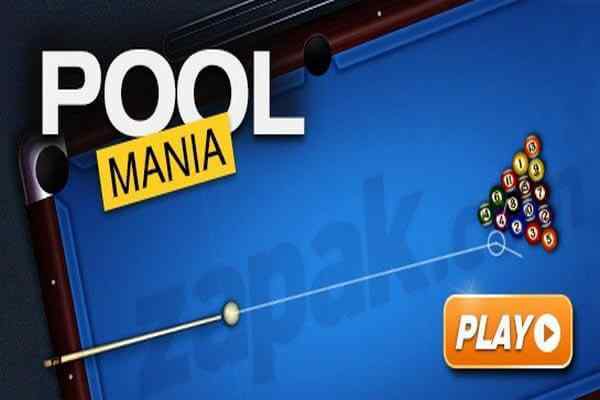 The most popular games online that are being played 8 ball pool, bowling game and pool mania.